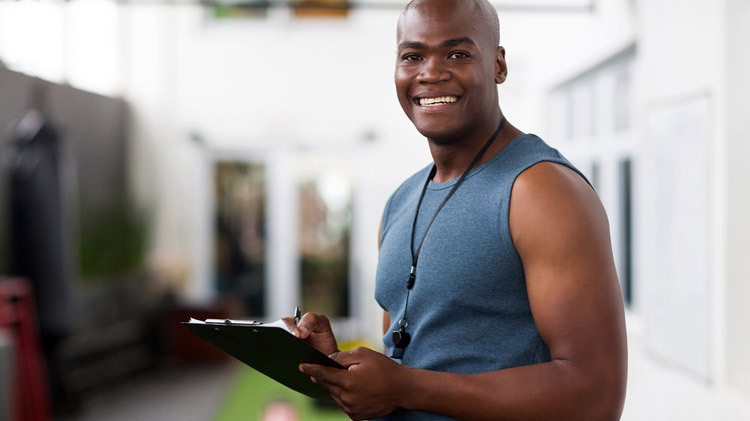 Reach your fitness goals with a certified personal trainers. Training sessions are located at one of our 14 MWR fitness centers. Don't know where to start? Start with a fitness assessment done by one of our personal trainers for $25. Classes are open to DoD cardholders and their guests, ages 16+. For more information on our personal trainers and and/or to sign up for this program or a personal assessment, visit our Specialized Training webpage.